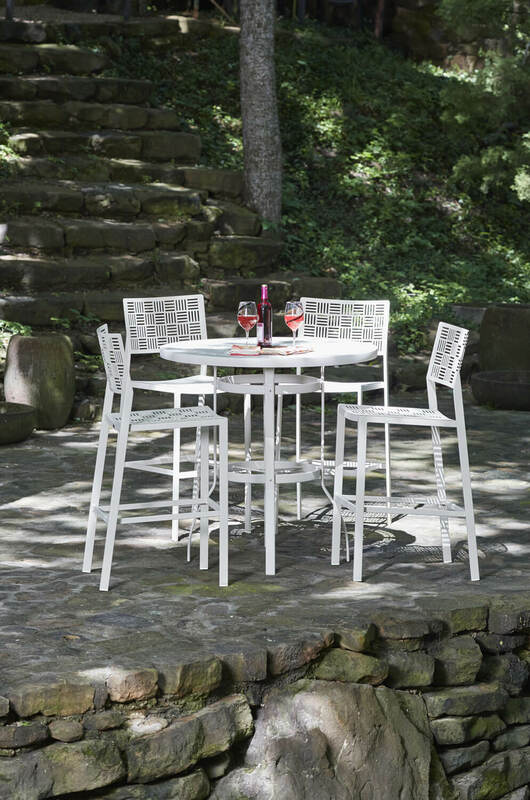 There are times when outdoor living calls for a more intimate experience. 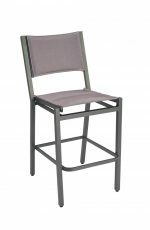 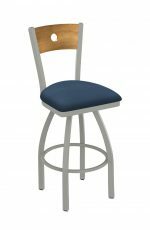 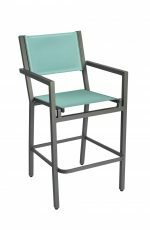 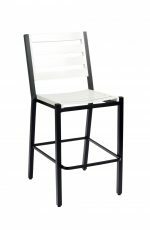 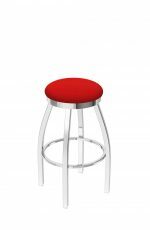 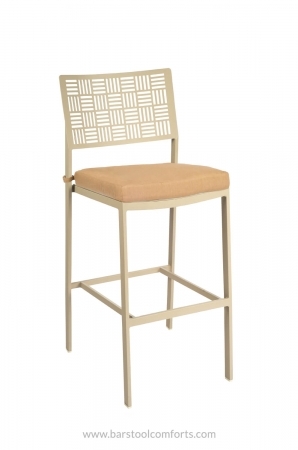 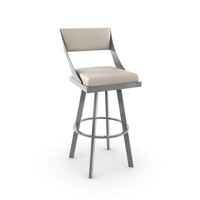 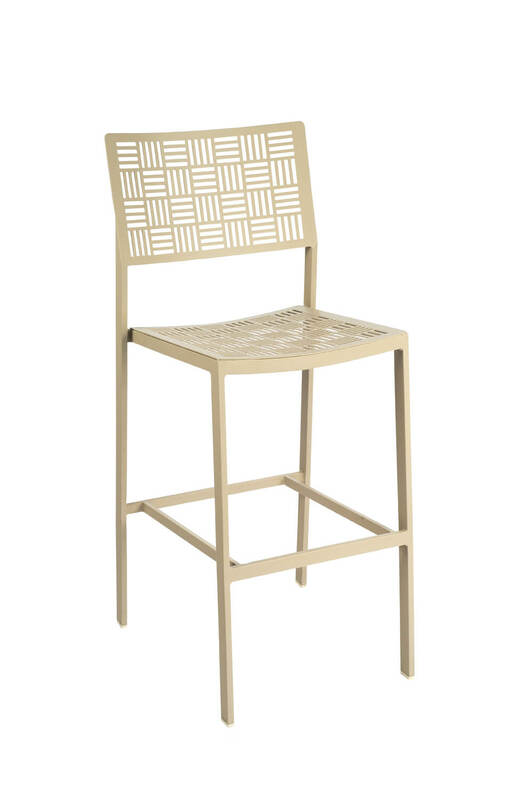 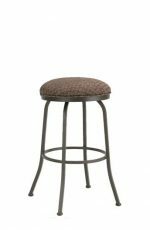 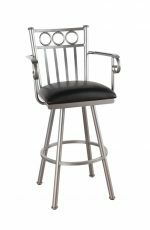 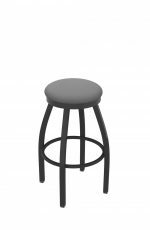 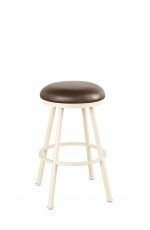 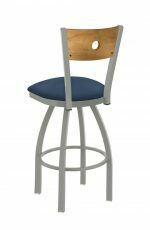 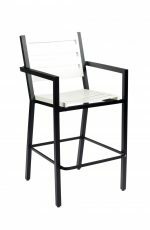 The New Century bar stool brings cheerful sophistication to any backyard occasion. 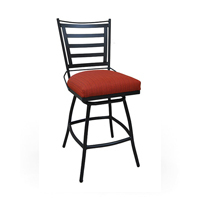 Beautifully crafted in iron, you can have casual get-togethers, casual drinks and fine conversations.